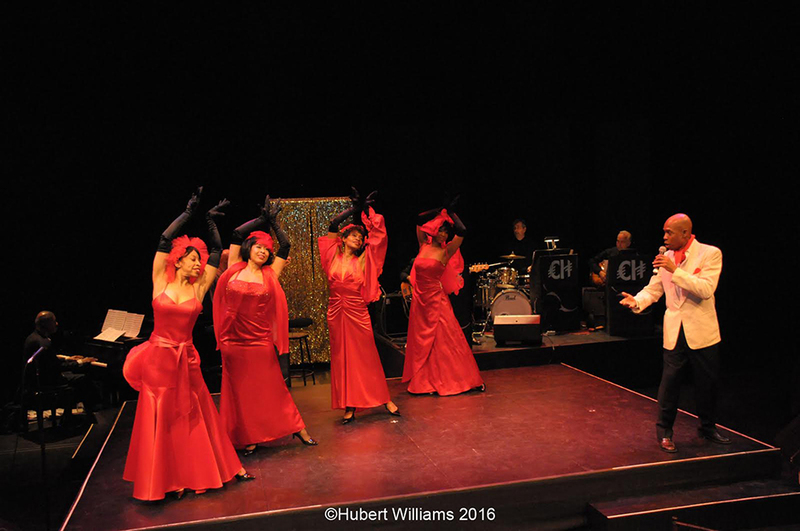 Back by popular demand, City College Center for the Arts presents On Kentucky Avenue, a musical on Atlantic City’s historic Club Harlem. On Kentucky Avenue: A Celebration of Atlantic City’s Famed Club Harlem will transport the audience back in time, with a glimpse inside the celebrated Club that was the center of nightlife in Atlantic City’s segregated Northside, beginning in the 1930s. On Kentucky Avenue: A Celebration of Atlantic City’s Famed Club Harlem was created by Jeree Wade, written by Adam Wade and Ty Stephens, and directed by Lee Summers. The three-week return engagement will run from Thursday, July 12 to Saturday, July 28 at City College Center for the Arts, Aaron Davis Hall, West 135th Street and Convent Avenue.